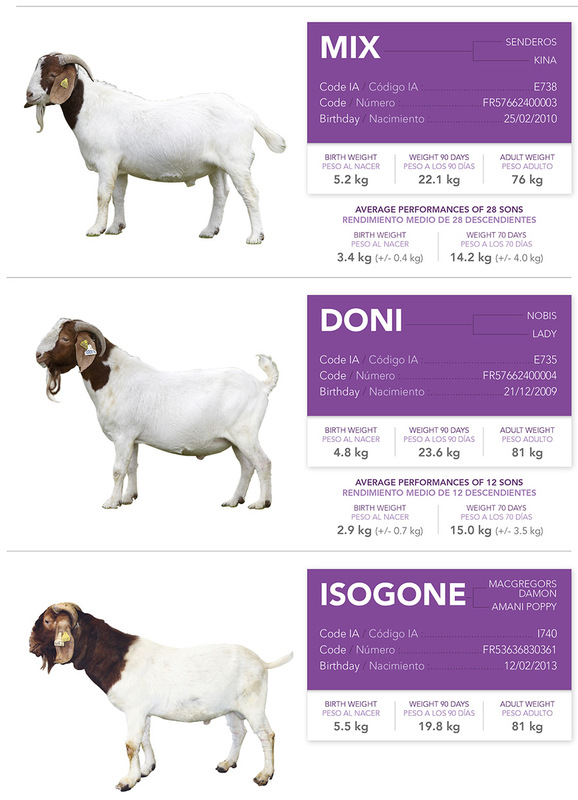 Boer is a highly meat productive goat. They are very fast growing, have a high fertility rate and are a docile breed. They are hardy & can adapt themselves with almost any types of weather & climate. 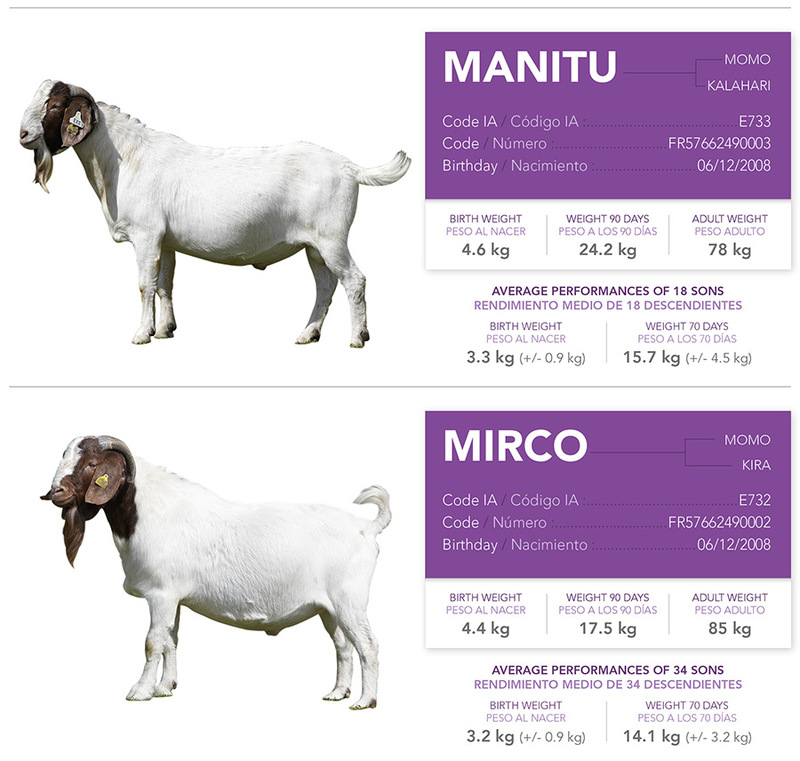 Our new offerings can be used for pure or on your local breeds.